Today, diesel-powered vehicles are everywhere performing many duties that make the modern life easy. Moreover, Diesel fuel is priced moderately, and the diesel engine has proved to be extremely efficient and cost-effective which makes it a popular choice among buyers. 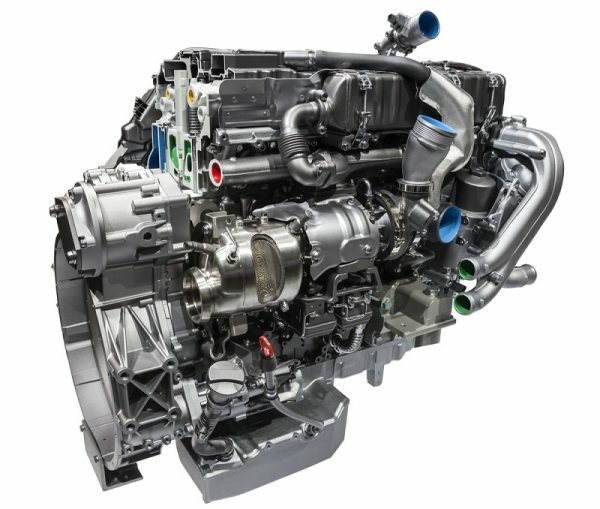 If you want your diesel engine to work efficiently you must understand the function of the diesel engine. To understand the function, you must know its parts at first place. The diesel engine parts are crucial and need to work efficiently so that the combustion cycle can perform smoothly. The Piston is a very important part of a cylinder and it moves up and down. It comprises of several different parts. On the other hand, piston rings are on the edges of the inner and outer of a cylinder. These rings perform two important roles in diesel engines. One important role is of sealing the valve so that the fuel, air, or combustion does not leak out during the process of combustion and compression. It prevents the oil from the sump from leaking into the combustion area and so the wastage of fuel by being burnt out and wasted can be easily avoided. As a result, the fuel consumption of the car increases. diesel engine parts get old and worn off, and so is true with piston rings as well. And when it does happen, the oil is lost, burnt and wasted. In this way, the fuel consumption in the case increases. This is one of the diesel engine parts which is designed to convert the piston’s up and down motion into rotational. This is one of the diesel engine parts that are an integral part of the overall functioning of the engine. There are one or even more offset shafts in crankshaft to convert the motion. So, when the piston is moving up and down, it only pushes the offset shaft and in turn, rotates the crankshaft. In some of the engines, the counterweight is also used to offset the piston and to improve overall balance. The oil pan is also known as Carter. This is a special tub which accommodates the engine oil. It is just a container of engine oil, but this is one of the diesel engine parts that cannot be made or installed carelessly. Usually, these components are made of thin zinc which is iron like. However, there are also some cars that have combined it with the thicker material. With time this container may also wear and tear, and you need to then replace it with the perfect fit for your diesel engine model. Initially, the flywheel works to balance the overall engine speed. Solid iron is used to make it and especially the one that can store torque. This is one of the reasons why the flywheel can balance the engine speed. On the other hand, it also serves to power the engine and this can be noted from outside of the flywheel which has several wheels. To start the engine, the gear will be connected to the starter motor pinion. These were just a few of the many diesel engine parts that need to function efficiently for the smooth driving experience. All diesel engine parts are equally important and if there is any weird noise or a difference in driving that you note, it is best to take help from the professionals. Experienced professionals in the field of diesel engine repairing will help identify and repair your diesel engine parts problems and replace any problematic part that can cause trouble to the smooth functioning of a diesel engine. The piston and crankshaft are connected by the rod. the power of rotation at each end lets it change angles flexible because the rotating shaft rotates and therefore the piston moves. The piston reaches the top through an induction stroke whereas the water valve closes. alternative pistons powered by the piston pressure and also the regulator momentum reaches the cylinder high to compress the air to a volume that is twenty times less than the initial. once the piston is at the highest position, a little quantity of fuel is injected into the combustion chamber. The air-fuel mixture gets lighted from the warmth generated by the high compression. The burning air expands and forces the piston downward to turn the crankshaft. Whereas the piston goes for the exhaust stroke, the exhaust valve is opened. As a result, the exhaust gases travel through the exhaust pipe, and also the finish of the stroke makes the cylinder able to take fresh air once more.